Germany and France are set to renew the alliance that kept European integration rolling on Tuesday (22 January) in Aachen. The two countries agreed to deepen a 1963 treaty of post-war reconciliation in a bid to show that the European Union's main axis remains strong and it will be able to counter increasing euroscepticism and nationalism in Europe. 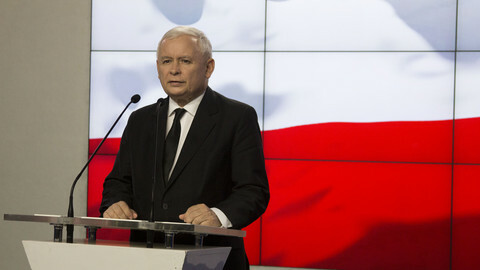 It comes as Italy's far-right interior minister Matteo Salvini has recently said that Poland and Italy, two countries where populists and nationalists dominate the governments, would create an alliance and should work together in the upcoming European elections. The extension to the Elysee Treaty will be signed by chancellor Angela Merkel and French president Emmanuel Macron, in the German city that borders Belgium. "Both states will deepen their cooperation in foreign affairs, defence, external and internal security and development and at the same time work on strengthening the ability of Europe to act independently," the document was quoted by Reuters. 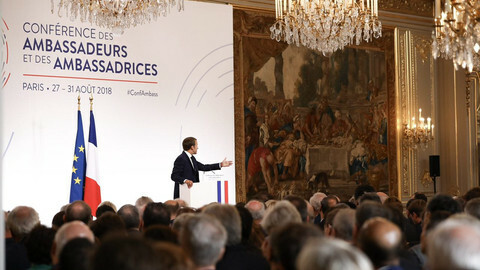 "[We] envisage deepening our engagement in favour of security and prosperity of our peoples in the framework of a more sovereign, united and democratic Europe," it said. The treaty extension, negotiated over the past year, also states that it will be a priority of German-French diplomacy for Germany to be accepted as a permanent member of the United Nations security council. The renewal of German-French alliance comes as the UK meanwhile is struggling to leave the EU. After a week of turmoil in the House of Commons, after MPs first voted down the Brexit deal negotiated with the EU by an unprecedented 230 votes and then British prime minister Theresa May survived a vote of no-confidence in her government 24 hours later, May will now be forced to draw up her 'Plan B' in parliament on Monday (21 January). May is now in talks with all parties in parliament, and MPs will vote on her proposals on the way forward on 29 January. In the meantime, Brussels and other EU capitals watch the UK political drama with amazement and frustration. EU Brexit negotiators are "watching the BBC and eating popcorn", Reuters reported. The European Parliament's committee on constitutional affairs will also hold a Brexit debate on Tuesday. 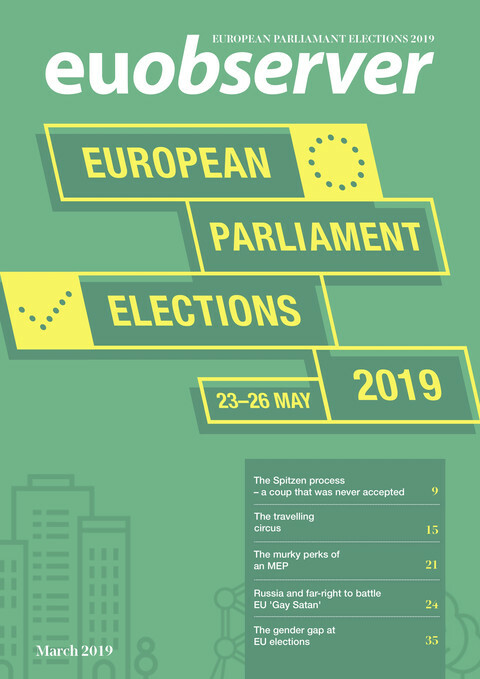 The state of play of the UK's withdrawal will be discussed with the parliament's Brexit coordinator Guy Verhofstadt and Danuta Hubner, another MEP from the Brexit group in parliament. Preparations are gearing up all over Europe for a no-deal Brexit scenario. On Monday (21 January) foreign ministers will gather in Brussels and are expected to impose sanctions on nine individuals and one entity accused of chemical weapons attacks, including two Russian men blamed for poisoning a former Russian double agent in Salisbury last March. The travel bans and asset freezes, which will also hit two other Russians and five Syrians, will also be approved. They will discuss the action plan against disinformation, particularly coming from Russia, based on the commission's proposals from last month. 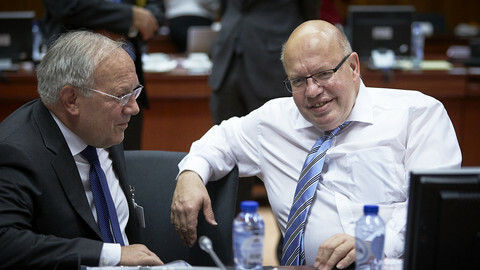 Eurozone economy ministers and EU economy ministers will meet on Monday and Tuesday in Brussels. The ministers will discuss and approve the draft recommendations of economic policy for 2019 in the context of the bloc's policy coordination mechanism. They will be formally endorsed by EU leaders at their meeting in March. They are set to give guidance to economic policies in member countries, such as Italy, where a draft budget last autumn caused concern. Last December Italy and the commission compromised, with Rome coming forward with a renewed budget plan more in line with EU rules. 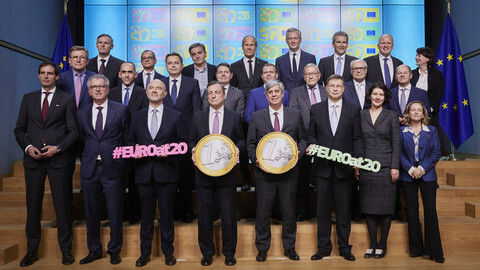 The eurogroup will also discuss upgrading the international role of the euro. The commission last December proposed for the euro to develop further its global role, better reflecting the euro area's political, economic and financial weight. Poland and Italy's right-wing rulers are to cement their "special relations" in Warsaw, in what could make Salvini's anti-EU group a major force in the EP. 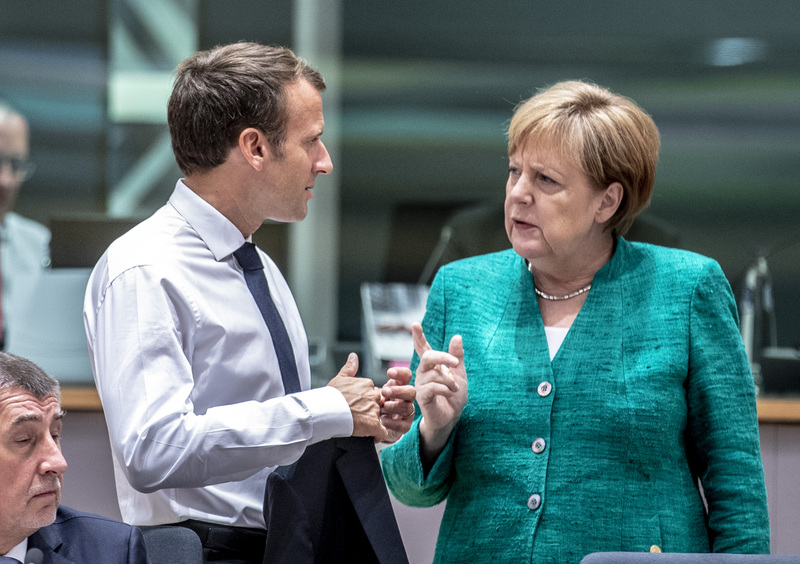 France and Germany have reiterated calls for Europe to reduce military and financial dependence on the US after Trump "turned his back" on the EU. 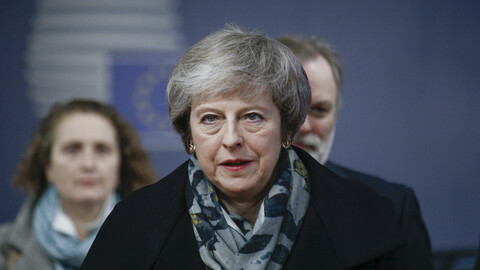 EU countries have signalled they might accept a delay to Brexit as British prime minister Theresa May began cross-party talks on how to avoid a no-deal outcome. British MPs vote down Theresa May's hard-fought Brexit withdrawal agreement by 432 to 202 votes. The opposition immediately called for a vote of no-confidence in the government on Wednesday. Brexit looks to dominate news this week as British MPs gear up for a vote on how to break the internal deadlocks over the proposed deal with the European Union.